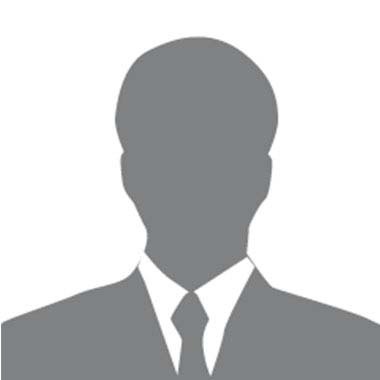 The production musically celebrates the relationship between an immigrant father and his young son. 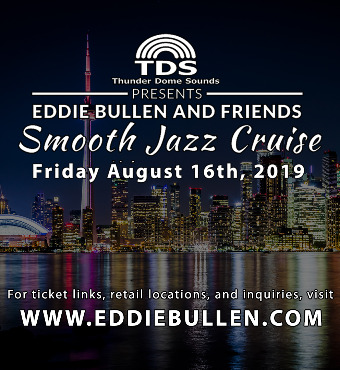 Speaking to the timeline of sacrifice to triumph, and of one generation passing its best on to the next, the narrative and the specific musical pieces of Dueling Pianos are deliberately selected to demonstrate the pain and joy – the ‘Giant Steps’ (John Coltrane) that are necessary in reaching for and attaining excellence. 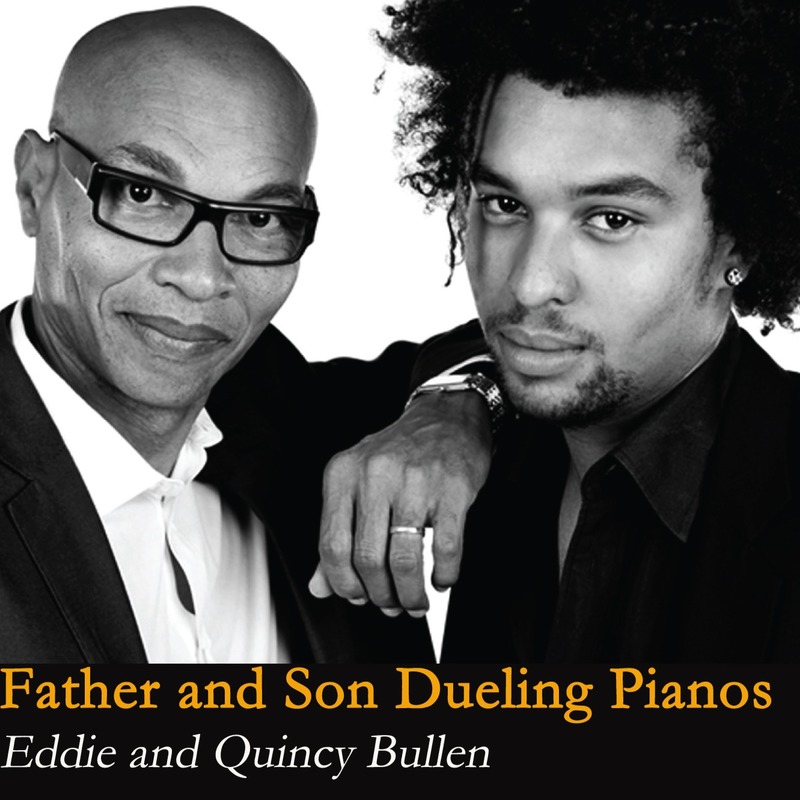 As father and son ‘duel’ they masterfully incorporate renditions of musical classics from Jazz, Classical, Calypso, Reggae, Pop and contemporary music into their story, showing how the father prepared his son to understand and embrace his historical roots, the roots of music and the world’s great musicians. 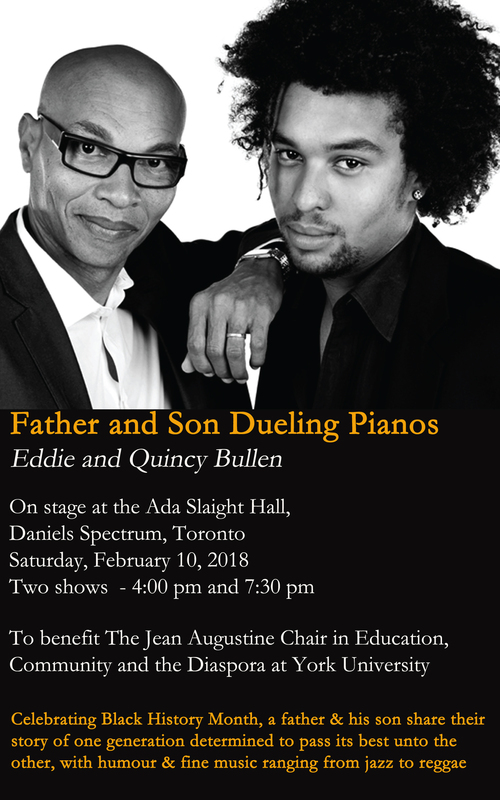 The 2018 production of Father and Son, Dueling Pianos continues the story of the evolution of the extraordinarily talented son into a celebrated musician / performer.